Itching is not painful, but can be very distressing if it is persistent. Symptoms of itching include reddened areas on the skin, bumps or rashes, nail marks from previous scratching, and dry flaking skin. Itching can be caused by conditions like contact dermatitis, psoriasis, liver and kidney problems. The good news is there is always an anti-itch home remedy close by that can help relieve the discomfort. 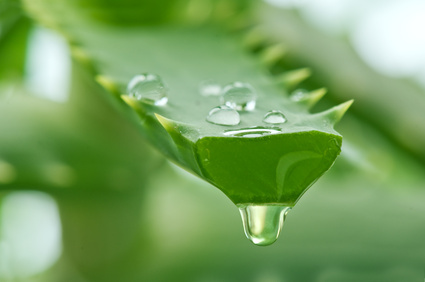 Break off a fresh piece of aloe vera from an aloe vera plant and rub over itchy areas. The gel from this plant can reduce inflammation and irritation on the skin. Make sure you keep the gel only on the itchy areas. 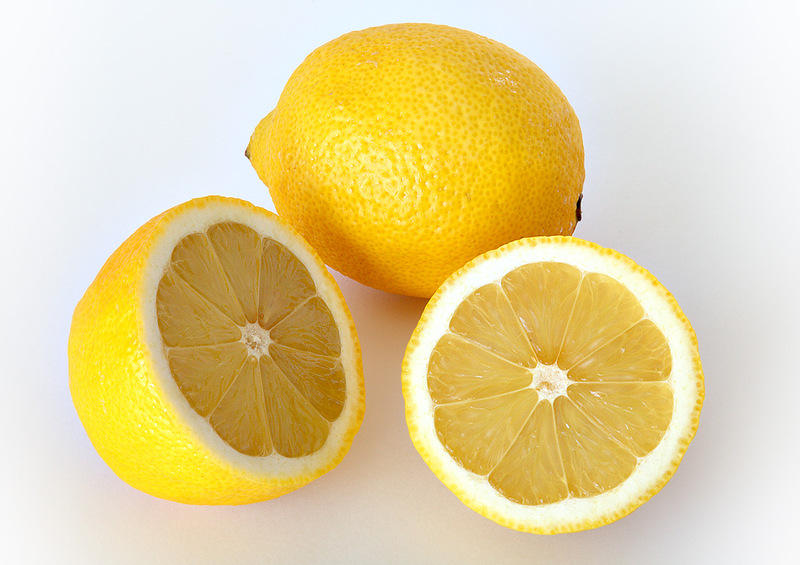 You can cut a lemon in half and squeeze gently onto your skin and rub in lightly. Lemons are a natural folk remedy for anti-inflammatory and anesthetic relief. 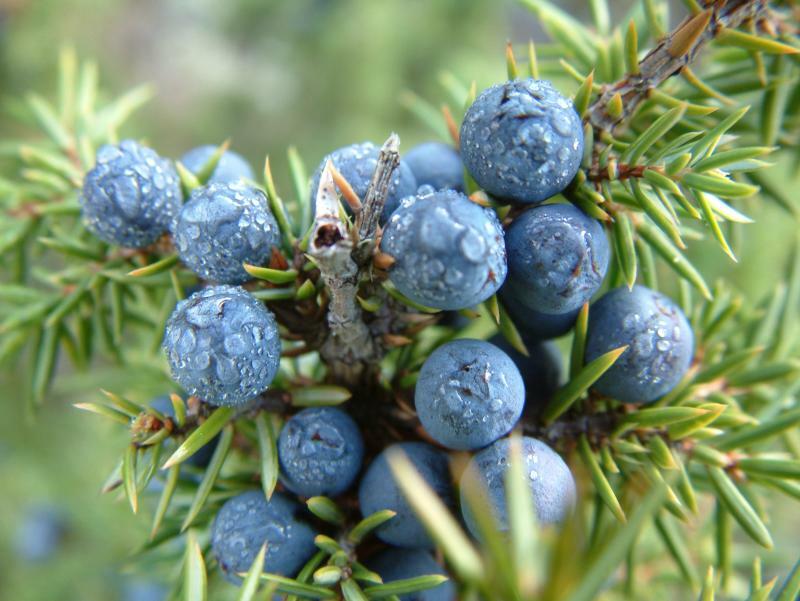 Native Americans found that Juniper berries had anti-inflammatory properties and could relieve itching. Juniper berries are obtainable at local health food stores. For extra relief, buy some cloves to add in. Buy these whole and grind in a coffee grinder at home. This process helps release the most oils from the spices. For Juniper berry paste, you will need 3 oz. melted butter and 2 oz. beeswax melted together. Grind 5 tbsp. juniper berries and 3 tsp. cloves and add to melted mixture. Stir until a paste forms and apply to itching areas when cool. 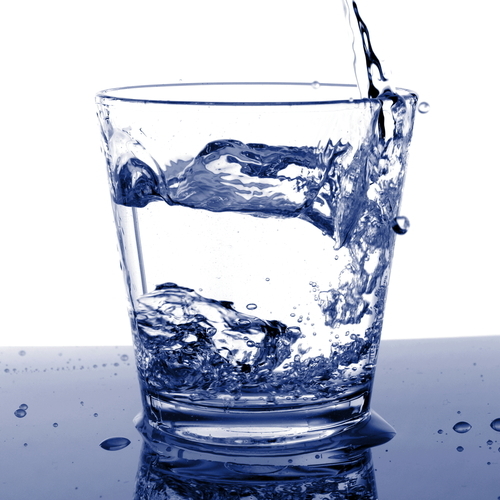 Cool water can help relieve itchy skin and provide needed moisture to the skin. Lay either a washcloth or clean gauze moistened with cool water over the affected areas. 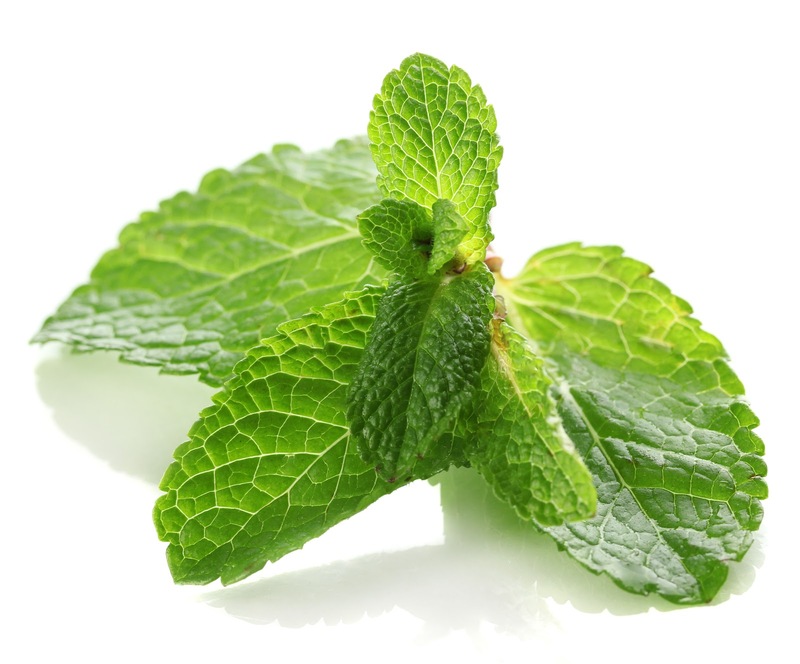 The menthol in mint is a natural anti-inflammatory and anesthetic. Brew up some mint tea and cool. Pour it over itching areas on your skin. You can also make a tea out of thyme. 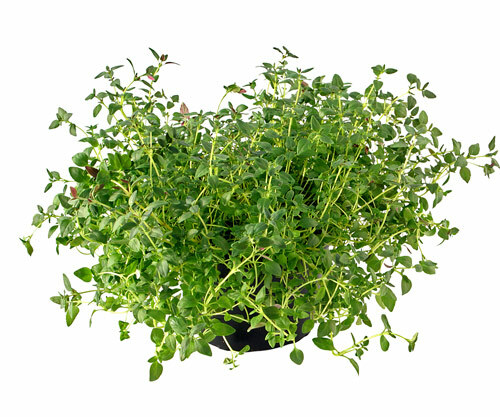 Thyme also has natural anti-inflammatory and numbing abilities because of the chemical thymol. Use ½ oz. dry thyme to 1 pint of boiling water. Mix together and let sit until cool. You can also add 1 oz. dandelion root to this tea for extra anti-itch relief. 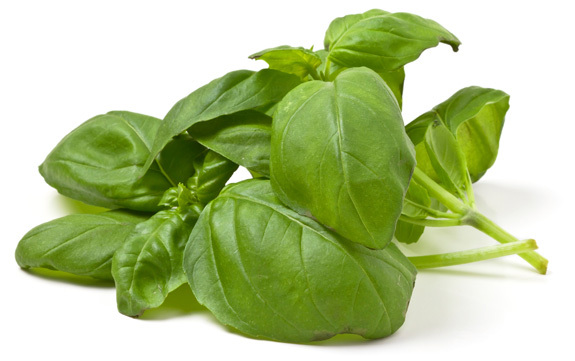 Basil tea is also a natural anesthetic. Use ½ oz. basil to 1 pint of boiling water and allow it to cool, and then pour over skin. You can also place a washcloth into these teas and use as a compress over itchy areas. 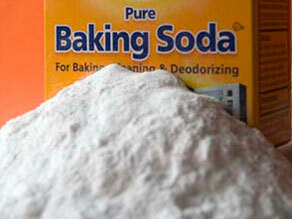 Baking soda can be mixed into your bath water at a ratio of 1 cup of baking soda to a full tub of water. Soak in the tub for up to 1 hour and allow yourself to dry naturally without a towel. You can also use baking soda to make a paste to apply to any areas on the skin that itch severely. Mix 3 tbsp. baking soda to 1 Tbsp. water and mix into a paste. 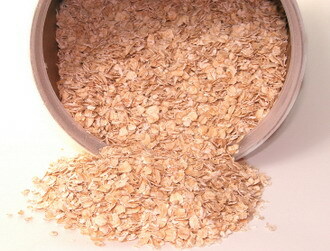 You can make your own colloidal oatmeal by grinding oatmeal into a powder. Use a coffee grinder or a blender and add 1 to 2 cups oatmeal and pulse until a fine powder forms. Make sure your bathwater is warm, not hot. If the water is too hot and the oats are not powdery, it will thicken and be too hard to clean from the tub. Colloidal oatmeal can also be purchased at your local drug store. Hot water can dry the skin. You can take as many cool baths as you need to help relieve itching. Don’t use any perfumed bath oils, powders or bubble baths. These can alter the PH levels in your skin and the perfumes may be irritating. There is plenty of over-the-counter anti-itch creams that can help lessen the discomfort of itching temporarily. Creams that contain a mild steroid like hydrocortisone 1% can be helpful for cases of mild itching. In more extreme itching, you can use an antihistamine like diphenhydramine to help relieve itching. Choose good brand name lotions and creams and use them one to two times daily. Make sure you rub the lotion in well to the area that is most itchy. Even though scratching provides temporary relief, it can further irritate the area and make itching worse. Keep your nails short, try wearing soft cotton gloves at night when you sleep and keep itchy skin covered to prevent scratching the area. Tight clothing with thick weaves can rub against the skin and be irritating. Wearing materials like polyester, wool and spandex can actually cause types of allergic reactions to the material. 100% cotton carries the least possibility of allergies to clothing. Soaps. Using soaps with fragrances and dyes can cause reactions in the skin. If you have chronic itching, try switching to a mild, fragrance and dye-free soap first to see if that is the issue with your skin. Take care not to leave any soap on your skin after washing it and apply lotion. All soaps can have a mild drying effect. Cleaners can contain harsh chemicals that can irritate skin. Try using rubber gloves when cleaning or doing dishes. Perfumes and scented lotions can contain alcohol that irritates the skin and can cause itching. Certain metals like nickel and costume jewelry can cause allergic reactions and itching. Latex products also have a high incidence of allergies. Choose vinyl gloves that are less allergenic. You will need to see a doctor if itching follows these patterns: covers a large area of your body, does not resolve with home remedies after 2 weeks, and is preventing you from sleeping at night or carrying out normal daily tasks. Itching that has other symptoms such as fever, fatigue, weight loss, bowel and bladder issues or changes in skin color are also cause for concern. You will also need to see a doctor for treatment if the onset of itching is unexplained. Make sure you let the doctor know any home remedies you have tried, especially if you are using herbs.